I’ve been brought up with them all my life, surrounded by awesome quaint pubs that you won’t find in a city centre. I’ve worked my way around my fair share but even coming back to some of them brings me joy and happiness. With typical pub grub and local brewery beers a New Forest pub is a great place to be. Especially when they have a good old beer festival going on with live music – like my local The Horse and Groom did this weekend. Again I find nothing special about ponies roaming around the forest, for me it is completely normal. However when I witness a tourist photographing them from a hundred angles I’m reminds me that I do that in places I travel. 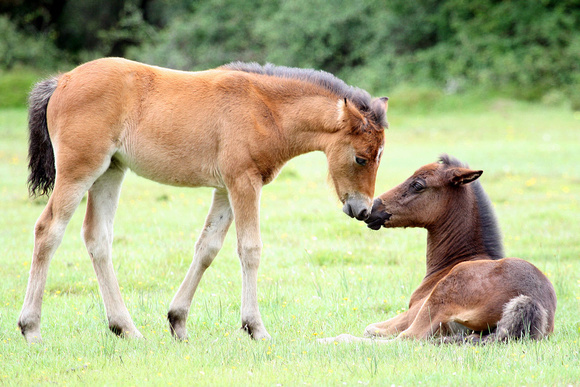 The New Forest ponies are one of the highlights of the forest, driving around is like being on a free safari for horses. Although you shouldn’t feed them and never trust them – as kids we had our fair share of run ins with them. The forest was made for walking, with public footpaths well mapped out and maintained throughout the national park, you would be silly not enjoy it. Paths are mostly made for walkers however a lot of them are for horse riders too – something again I have spent my childhood years doing. Some do allow bikes but it is best to check before you set off. 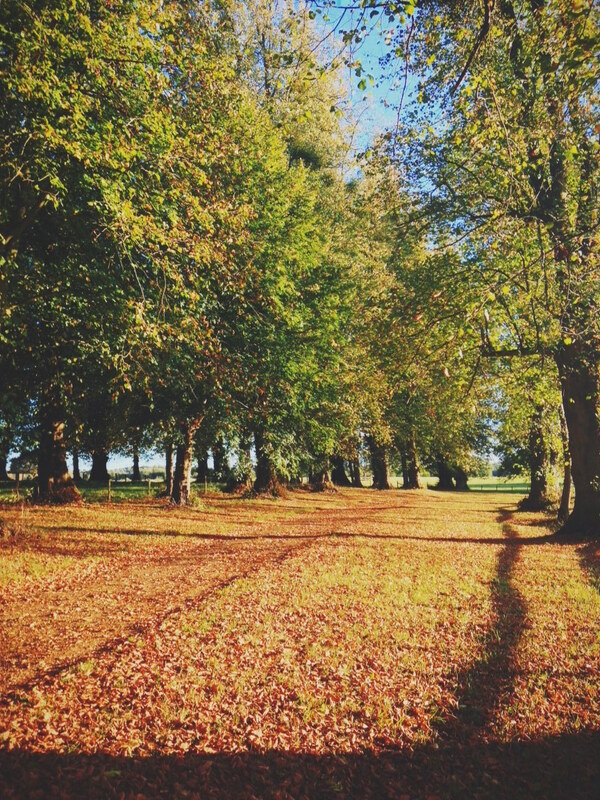 A warm autumn day is the perfect time for a walk – the forest is in full autumnal colours and in the golden sun the landscape will seem better than ever. If you have been keeping up with recent news then you will know Lonely Planet announced Salisbury as one of its top 10 cities for 2015. I would assume it is the complete wild card of the list and due to spending my teenage years growing up there cannot see the wonder in the city. However Salisbury is less than 10 miles from the edge of the New Forest so it’s a perfect way to combine both destinations in to the trip. You can find country villages all over the UK but there is something special about the villages and towns in the New Forest. In each village you will find New Forest ponies grazing and an awesome quaint pub as well as a village shop and plenty of friendly faces to help you along the way. Each village and town is full of character and different to the last one. Even as a girl brought up in the forest I often forget that the park actually sits along the coast line. 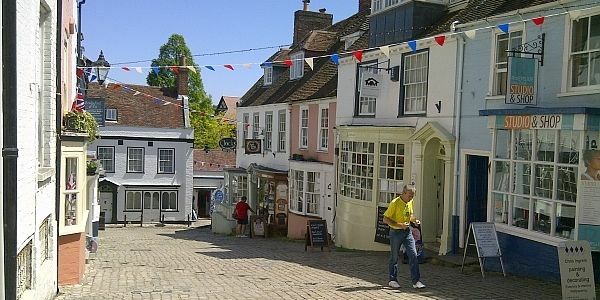 Lymington is the biggest town situated on the waterfront however Calshot, Milford-on-Sea and Barton-on-Sea are also on the water front and have beaches. The New Forest is home to some awesome water sport activities with New Forest Water Park and Calshot Activity Centre being two I have been to. There are so many camping options in the New Forest for tents, caravans and probably even glamping. However I want to tell you about two of my favourite sites from when I was a kid. Setthorns and Holmsley are two properties run by Camping in the Forest and places I visited often on caravanning holidays. Full of character one is built on an old air field and the other has an old railway along the edge, being located deep in the New Forest they are peaceful and tranquil. I couldn’t really mention the New Forest ponies without mentioning riding, however you should never ride a wild new forest pony! Lots of the riding schools in the New Forest do however have schooled New Forest ponies for riding lessons. Unfortunately horse riding is not a cheap activity but the forest is a brilliant place for a hack so I would say it’s worth the money. My favourite riding school is Arniss Equestrian in Godshill. The New Forest is the perfect location for a weekend break because of the easily accessibility from London via coach or train. From London Waterloo you can take a train to Brockenhurst which is in the heart of the New Forest and one of the cutest villages. National Express has coach stops in Ringwood, Lymington and Lyndhurst – again all central places which would allow for further travel around the New Forest. A train ticket from Waterloo to Brockenhurst will cost around £45 although looking on Trainline you can find some single journey tickets for £10! Lastly I had to talk about the ice cream. I am a huge lover of ice cream and despite having tried ice cream all over the world, The New Forest ice cream still remains one of my favourites. It is readily available across the New Forest and I urge you to try some on your next trip.